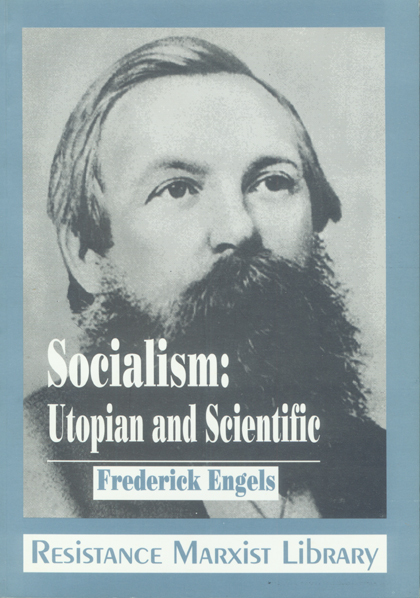 Engels’ Socialism: Utopian and Scientific explains the historical and theoretical origins of the modern socialist movement. 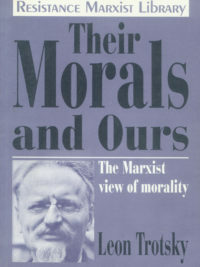 After the Communist Manifesto, it is probably the most influential work expounding the basic ideas of Marxism. 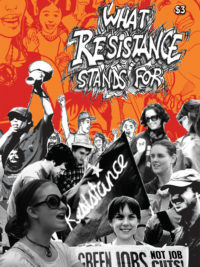 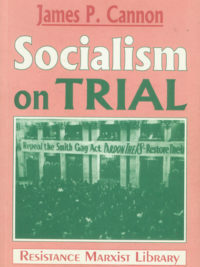 This new edition contains a lengthy introductory essay by Doug Lorimer setting out the path of development of Marx and Engels towards scientific socialism, as distinct from the various utopian varieties that had predominated hitherto. 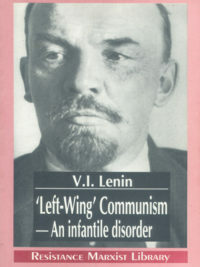 The present edition also contains Engels’ introduction to the 1892 English edition and extensive explanatory notes.